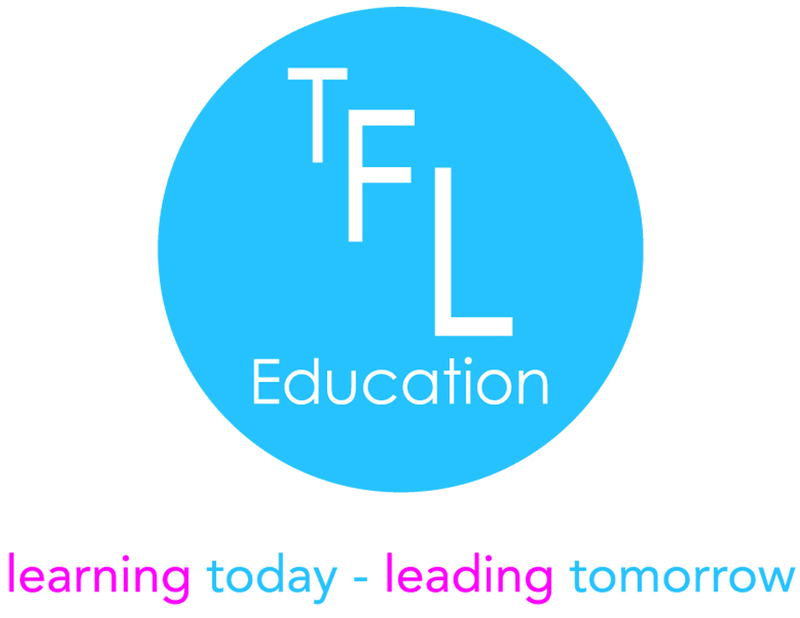 Endorsements | TFL Education We provide Character and Leadership educational courses for primary schools and secondary schools. You could see the excitement in their eyes. They were captivated, learning and having fun. Batley Girls’ High School is committed to the development of outstanding young leaders. We believe in genuine empowerment and responsibility and the idea that our young people have the vision and creativity to lead the school forward. Our partnership with TFL Education fits perfectly into this ethos and the relationship is a dynamic, mutually beneficial and supportive one. The success we have had Post-16 with TFL Education programmes has led us to expand the provision into KS3. We look forward to further developing this exciting partnership. The series of First Steps to Leadership lessons have been useful in helping the children to realise their potential. As a result of the programme the class have begun to play and work more collaboratively with one another and there has been a definite improvement in their value of others. I highly recommend the CPD qualification routes available through TFL Education. We currently have all senior leaders at King’s Leadership Academy undertaking the Level 7 Strategic Management and Leadership qualification, which leads to ‘Chartered’ status. The qualification has allowed us to create a professional development programme bespoke to our requirements, leadership culture and philosophy.